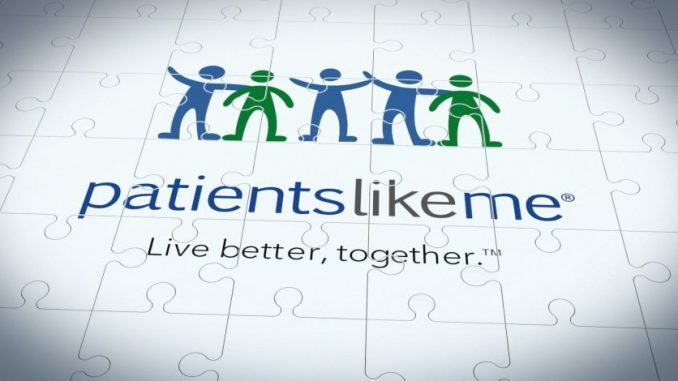 PatientsLikeMe and Shire are to work together to better understand rare disease patient health and disease progression. PatientsLikeMe is now a well-established online community of patients across a range of diseases and has a number of collaborations with pharma companies to use data generated by its users to provide clinical insights. Shire is the biggest non-cancer rare disease pharma company and will use real-world insights from the site to improve trial design and the development of new therapies. “Establishing regular connections with patients and their caregivers has been challenging for researchers studying rare diseases. We typically study patients at a specific point in time in a clinical setting that may be far from home,” said Philip Vickers, head of Research and Development for Shire. “Our collaboration with PatientsLikeMe will enable Shire to understand how disease impacts patients in their own environment and integrate data from multiple sources on a single platform. As rare disease populations are often geographically dispersed, research communities and pharma struggle to recruit enough patients for trials, often leading to inadequate data for investigational therapies. The time and money needed to do so and to eventually take the drug to market tend to lead to high drug price tags and very little profitability for pharma companies.